Popular New York bar P.J. Clarke's will be opening at the Forum Shops in Las Vegas this fall. 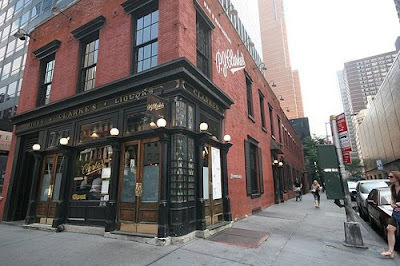 The Manhattan location has been around for 125 years and has been named a top bar in the country by various publications. It will be interesting to see how the Forum Shops location will be received in Vegas.